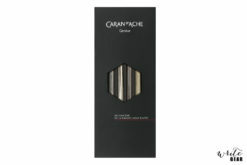 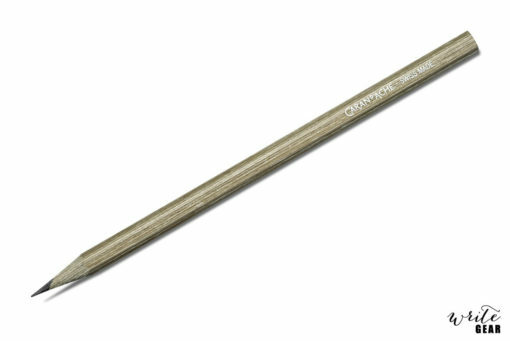 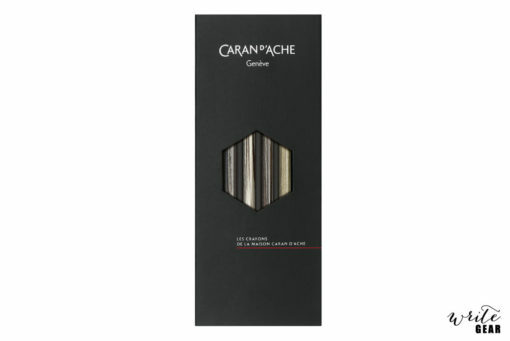 For this special edition, Caran d’Ache is unveiling its scented pencils in partnership with the Genevan Maison Mizensir. Caran d’Ache has selected the perfume Bois du Tibet, which reveals notes and essences of patchouli, incense and tonka bean. 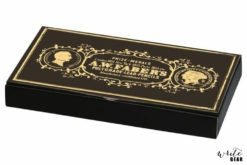 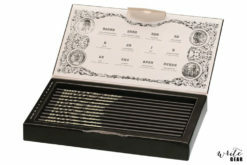 This unique scent will enchant both amateur and seasoned collectors of rare pencils. 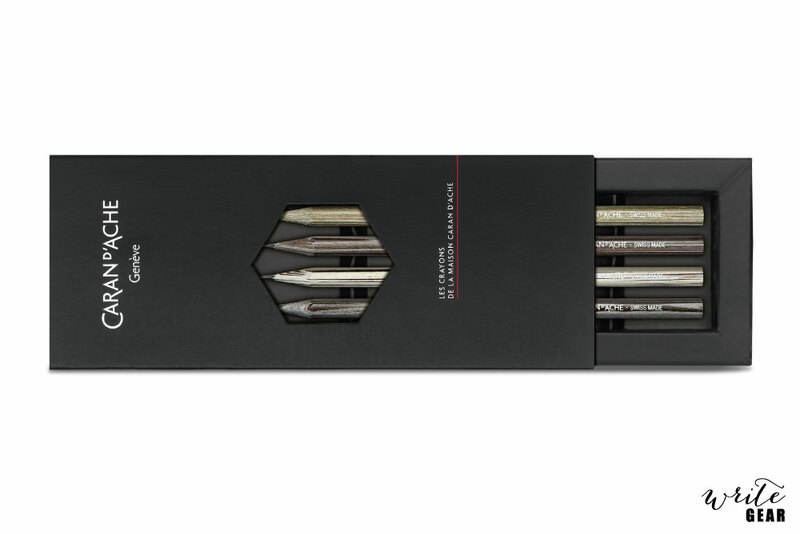 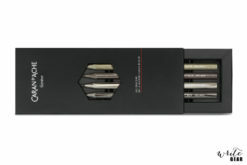 The Les Crayons are wood selected to meet strict quality criteria and the case comes with 4 HB graphite pencils, designed to meet your artistic and writing needs. 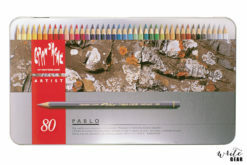 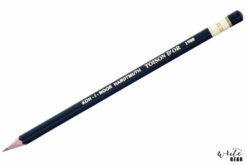 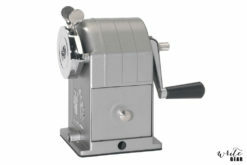 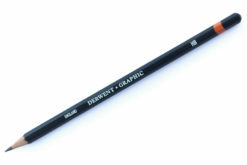 Les Crayon pencil leads are manufactured from 100% natural products.